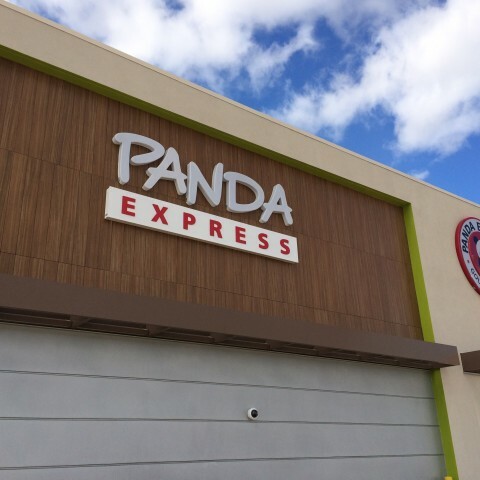 Panda Express - James E. John Construction Co., Inc. 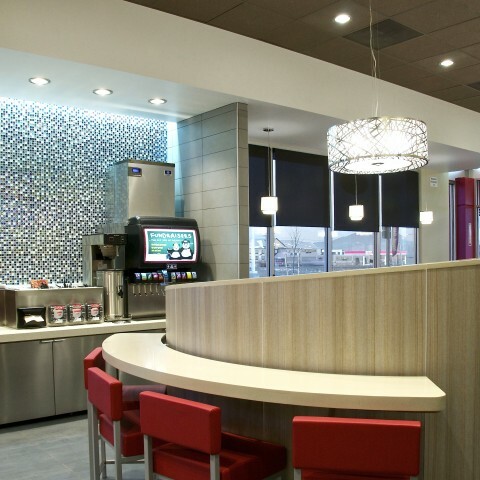 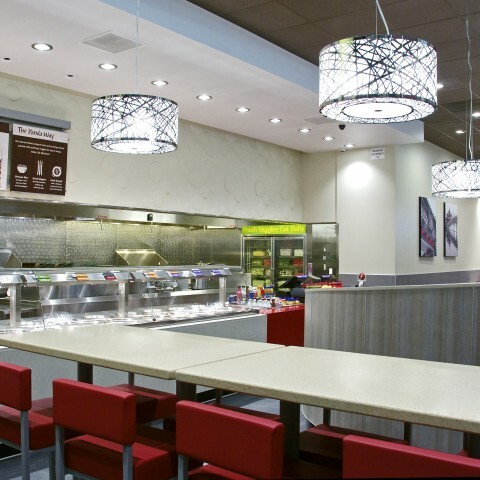 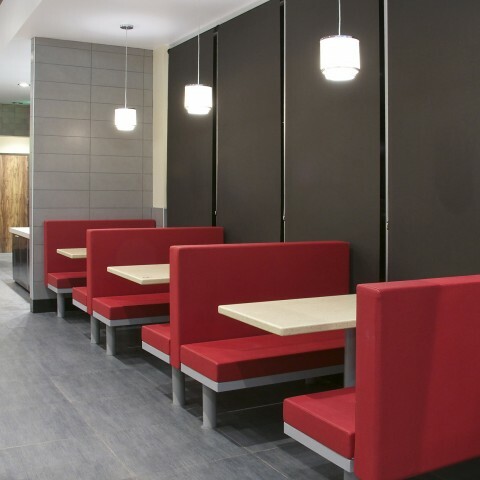 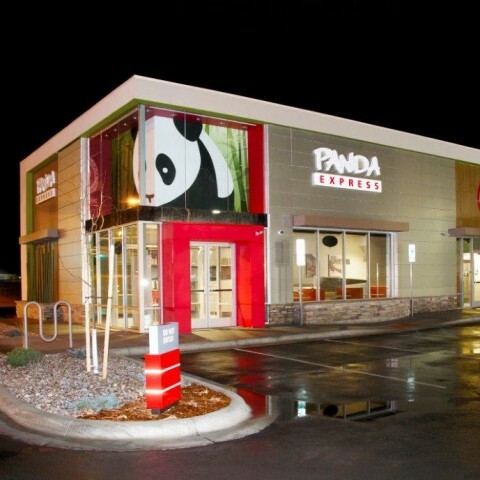 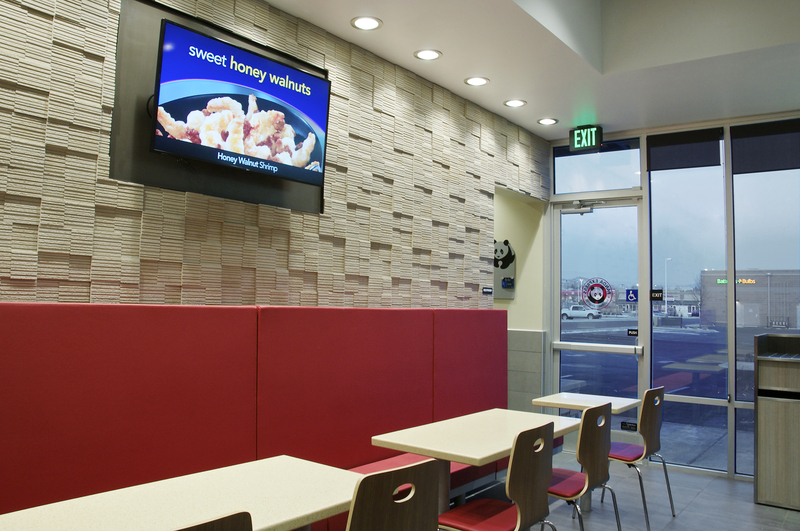 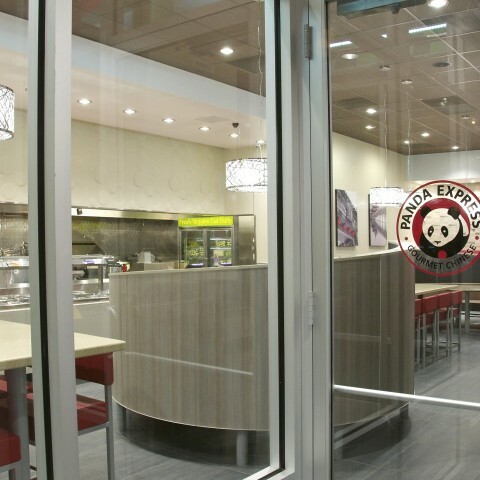 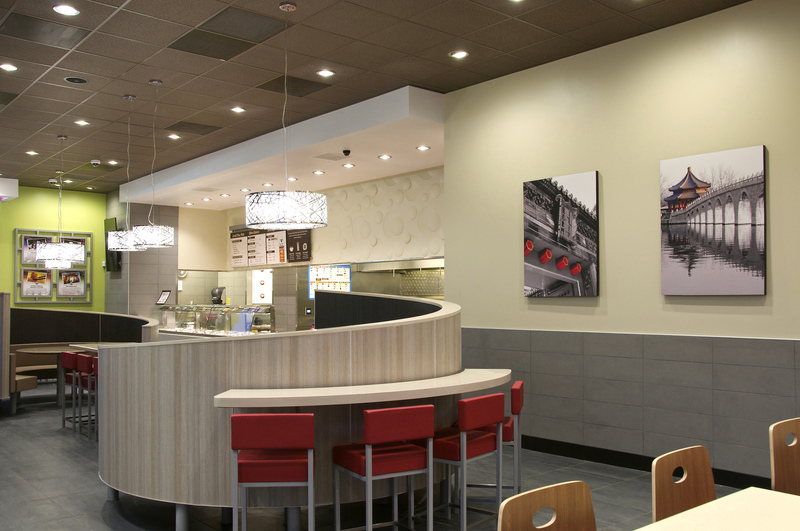 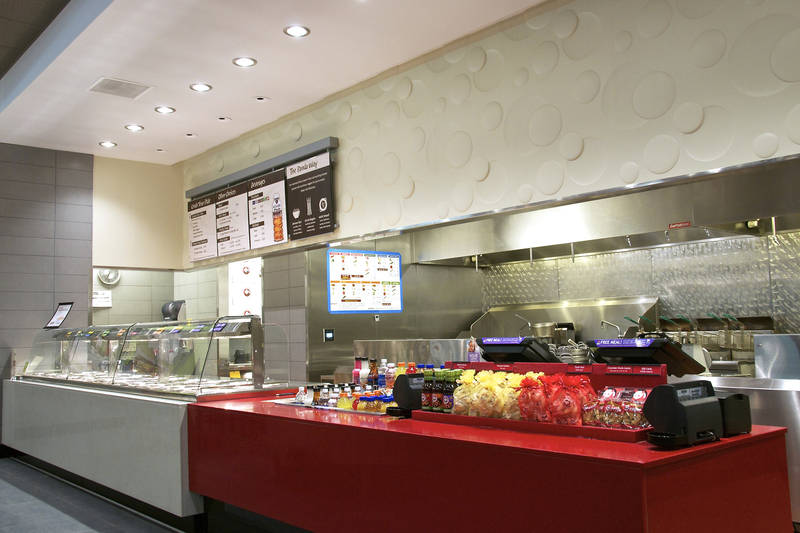 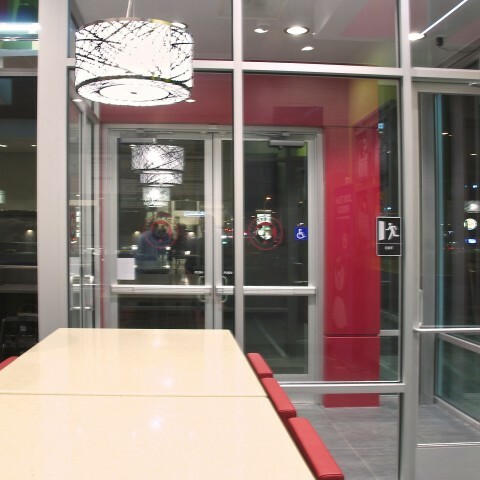 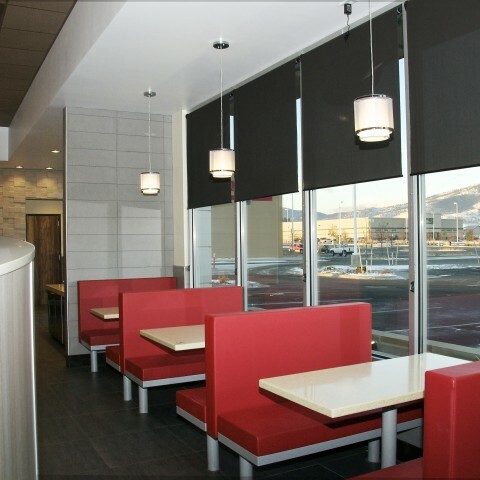 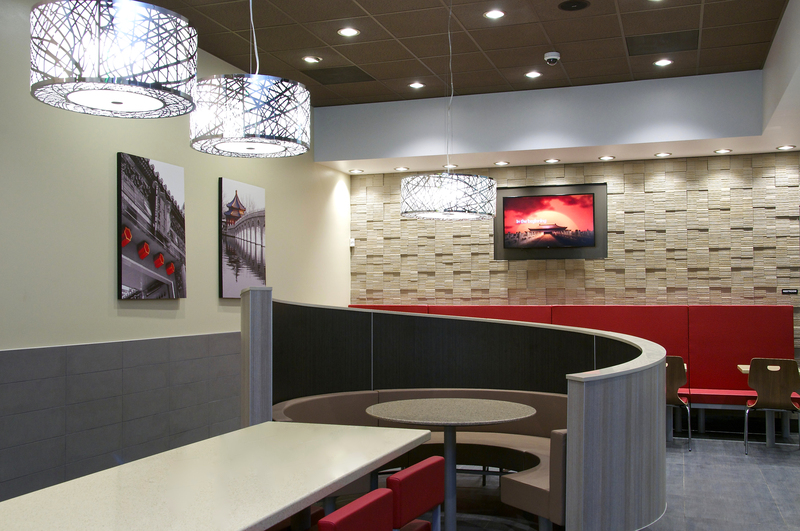 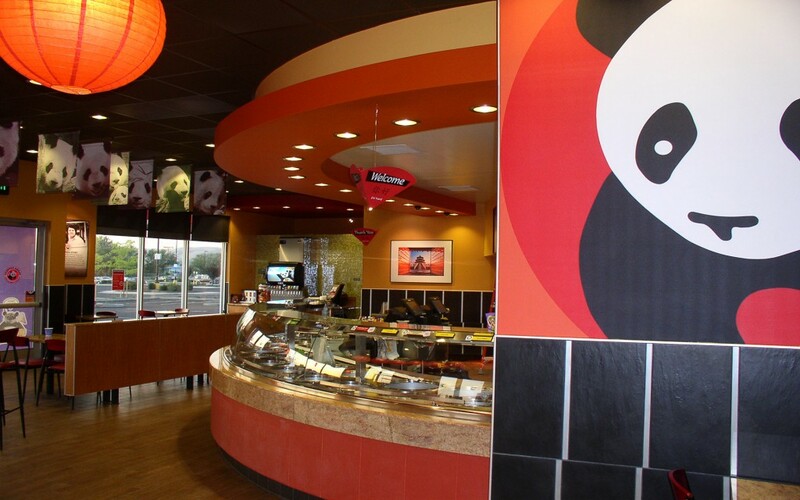 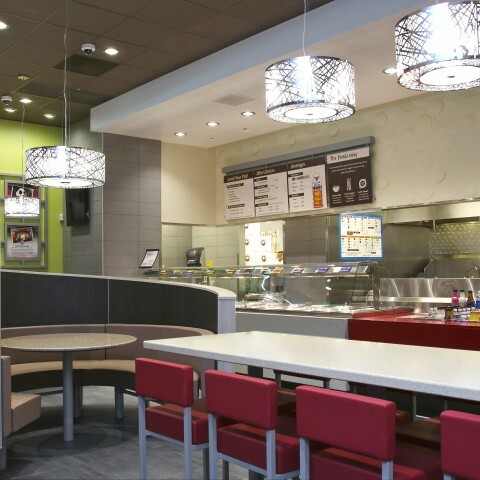 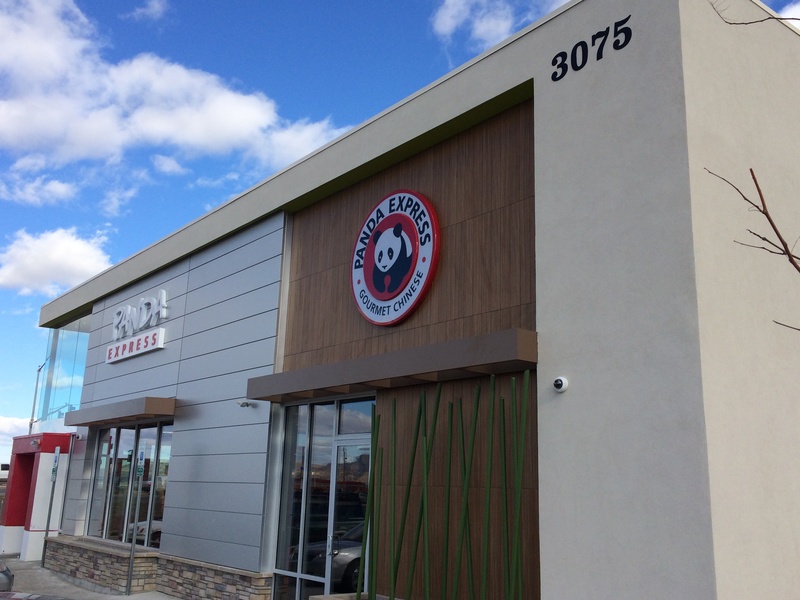 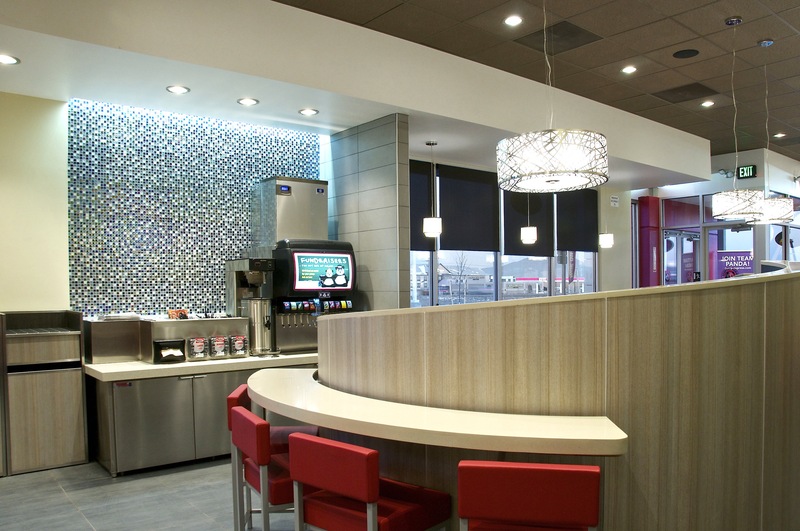 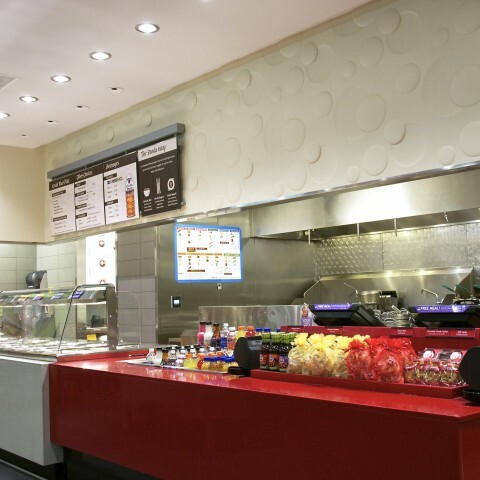 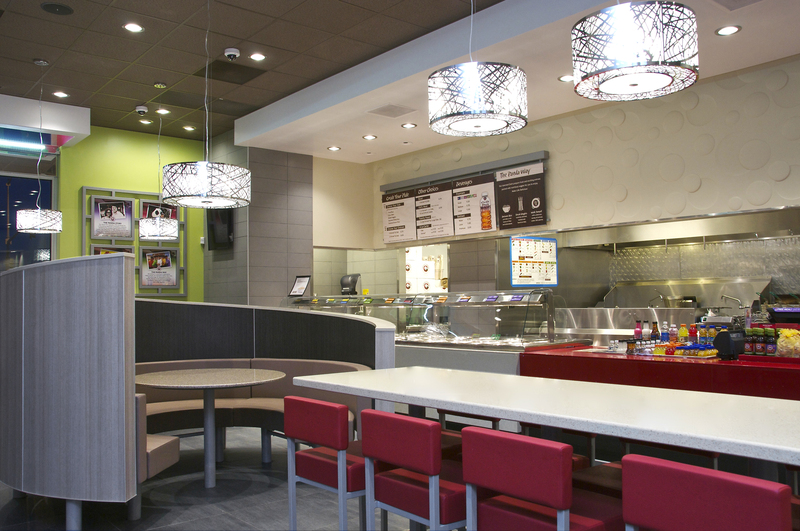 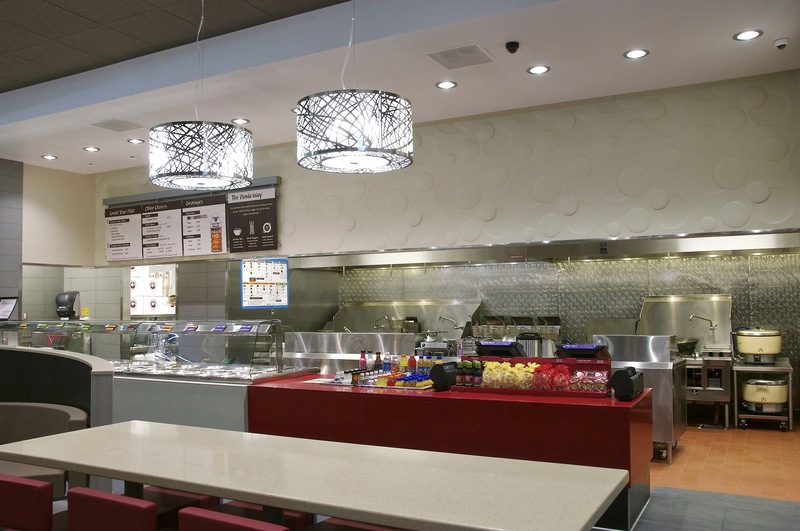 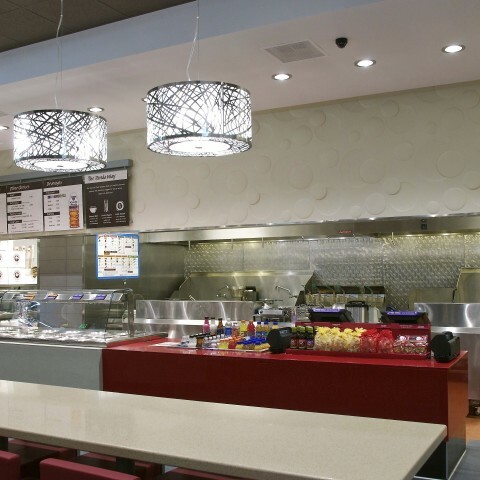 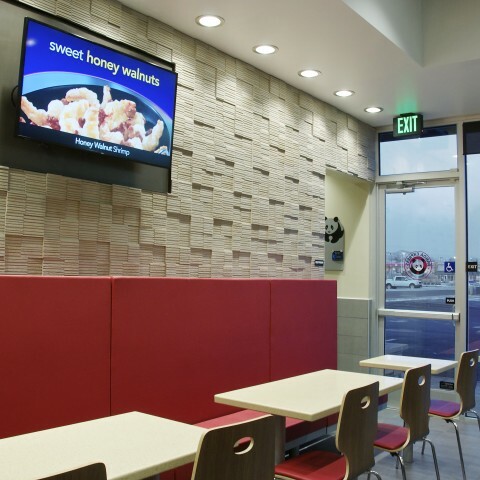 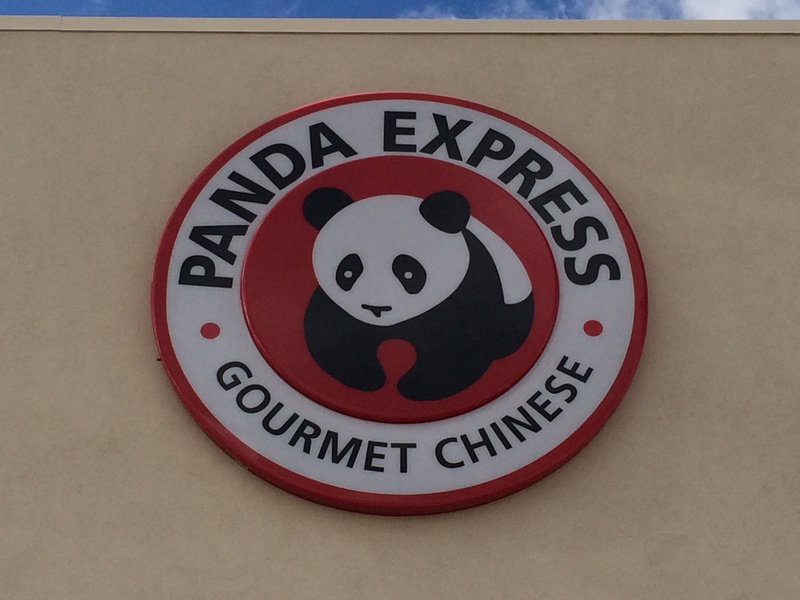 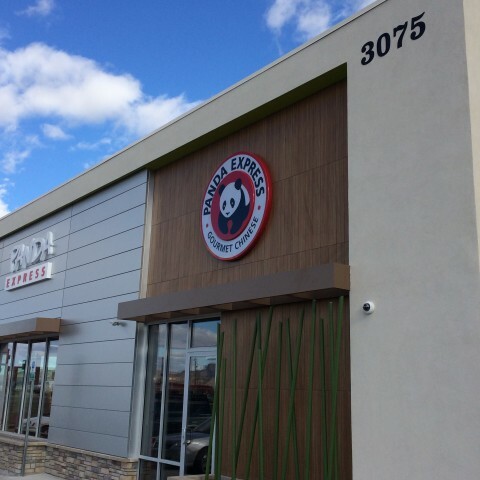 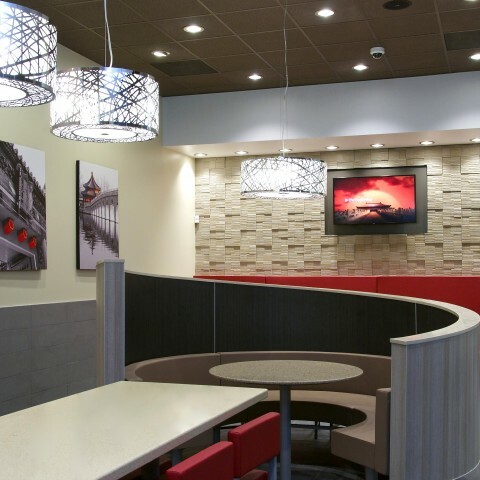 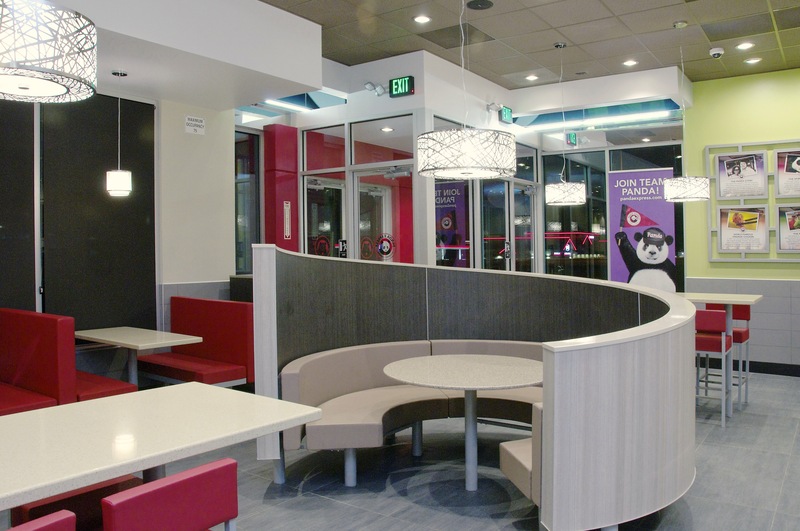 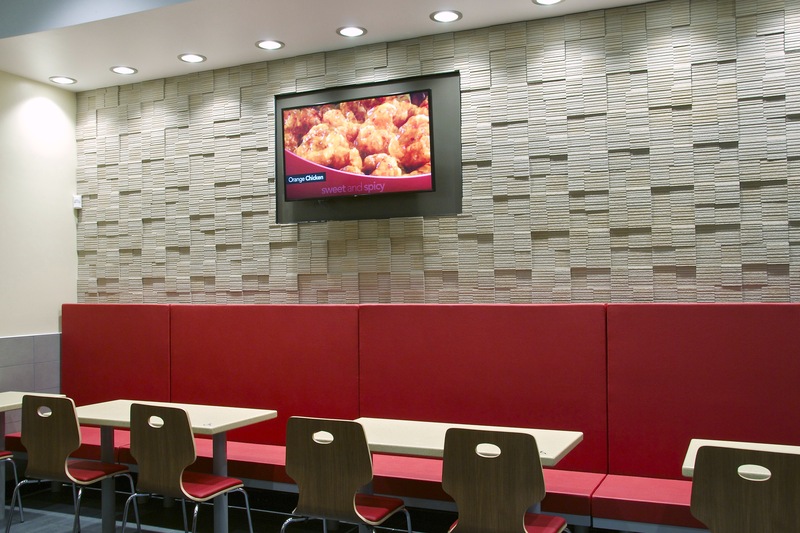 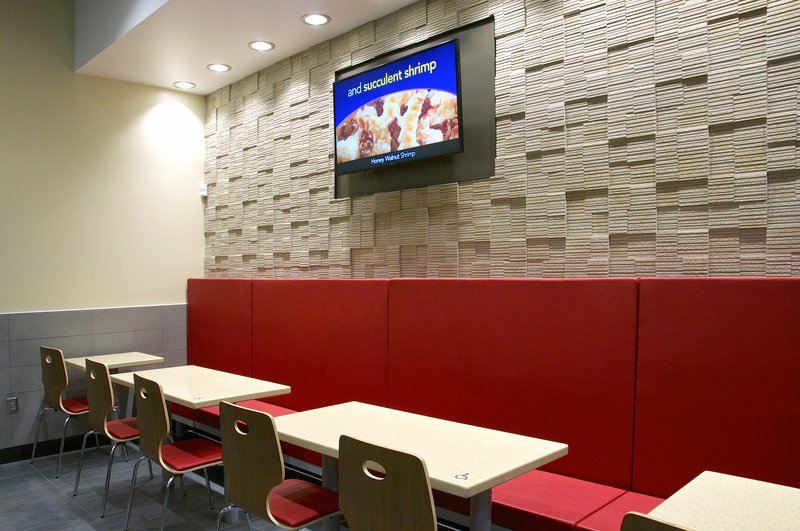 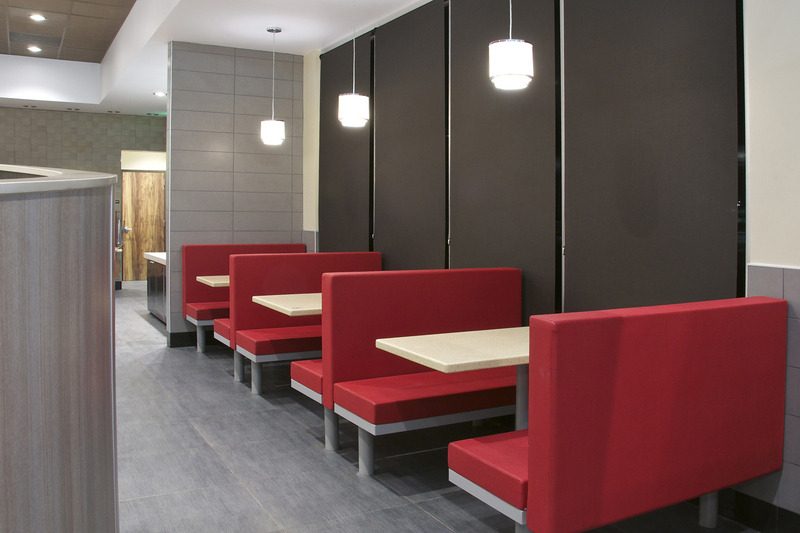 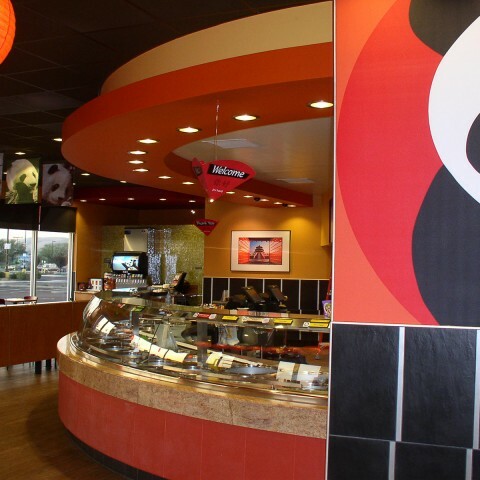 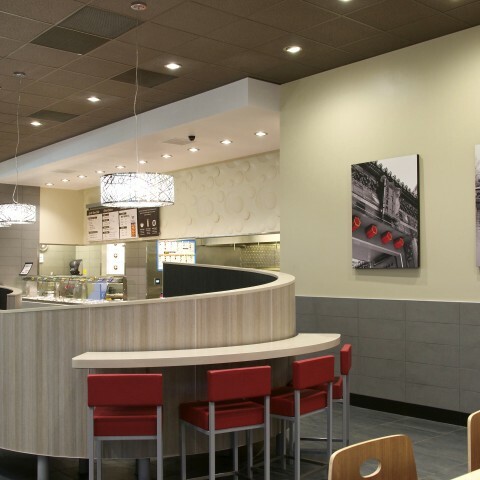 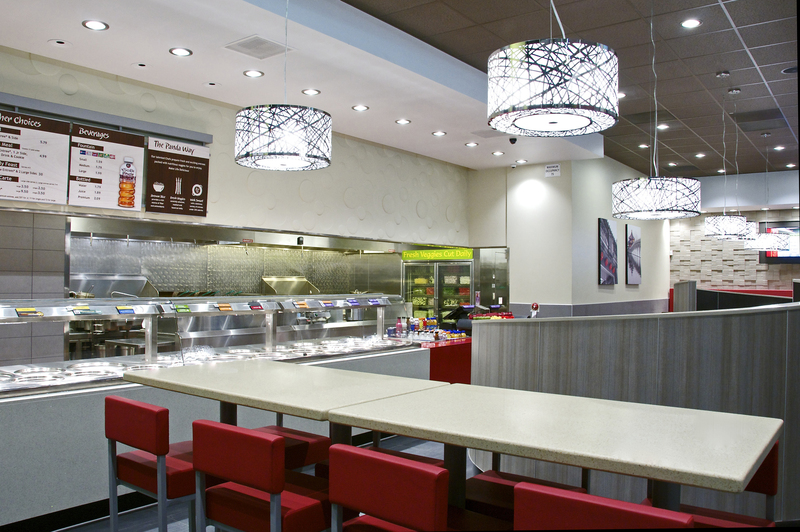 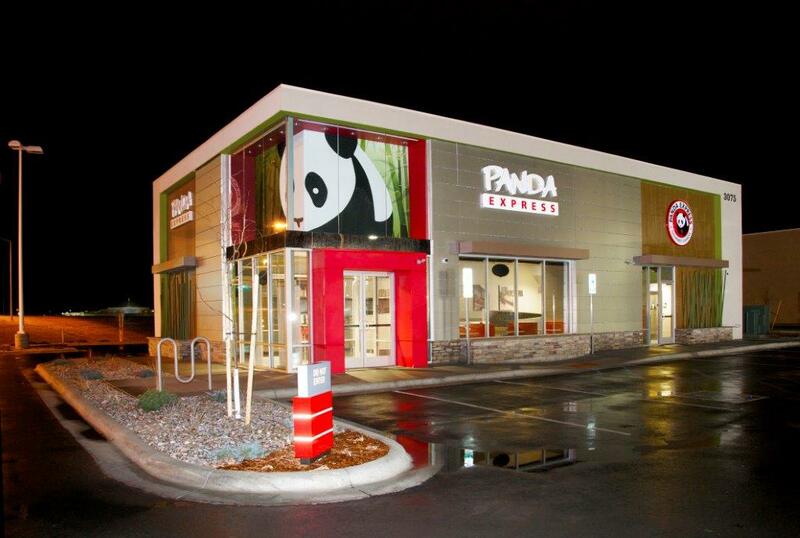 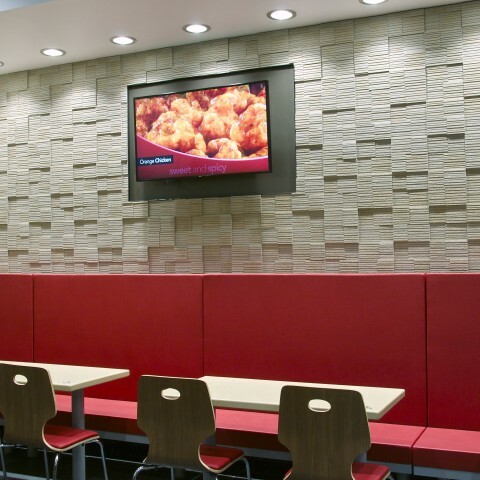 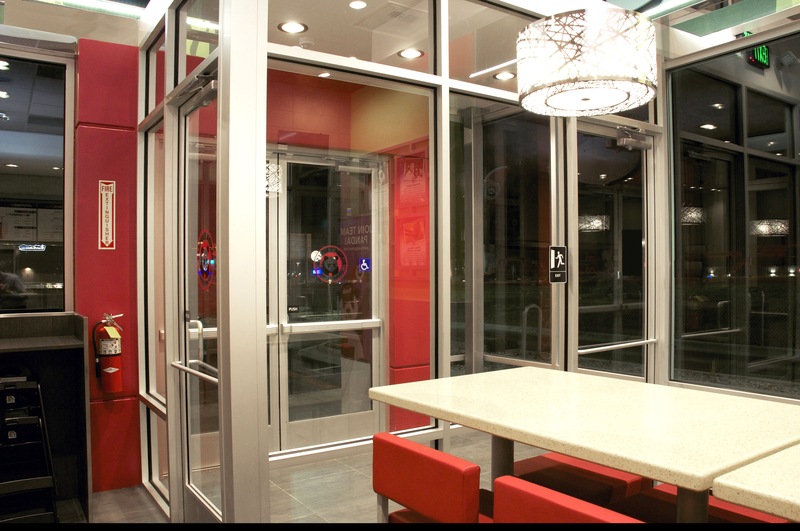 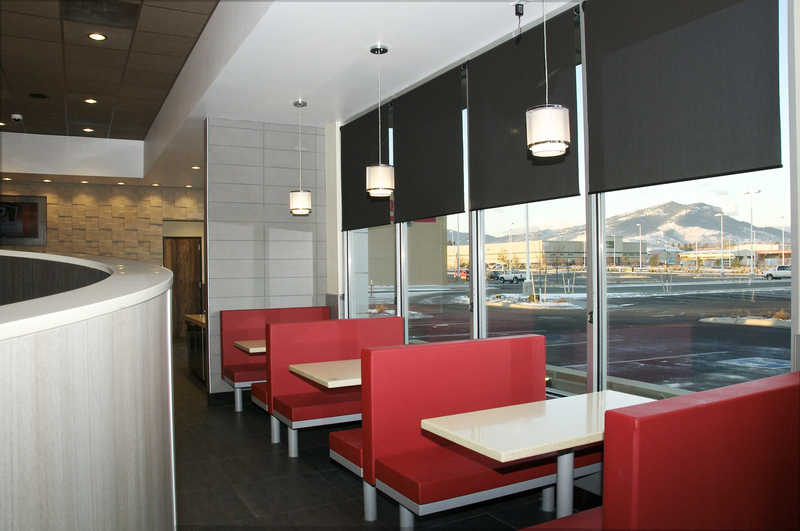 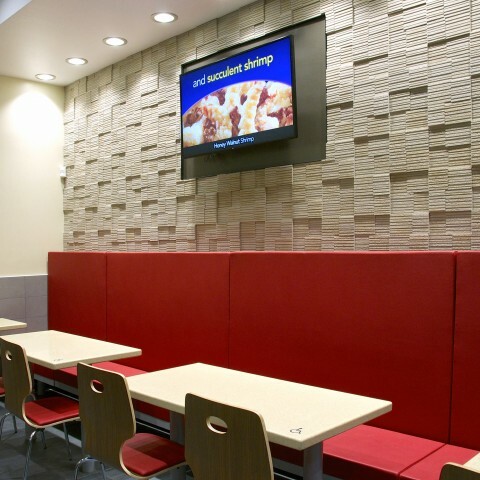 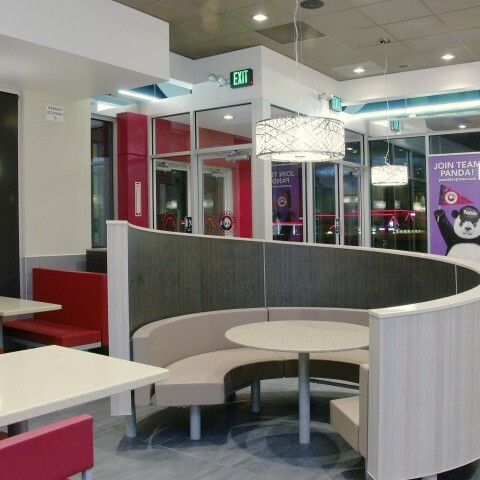 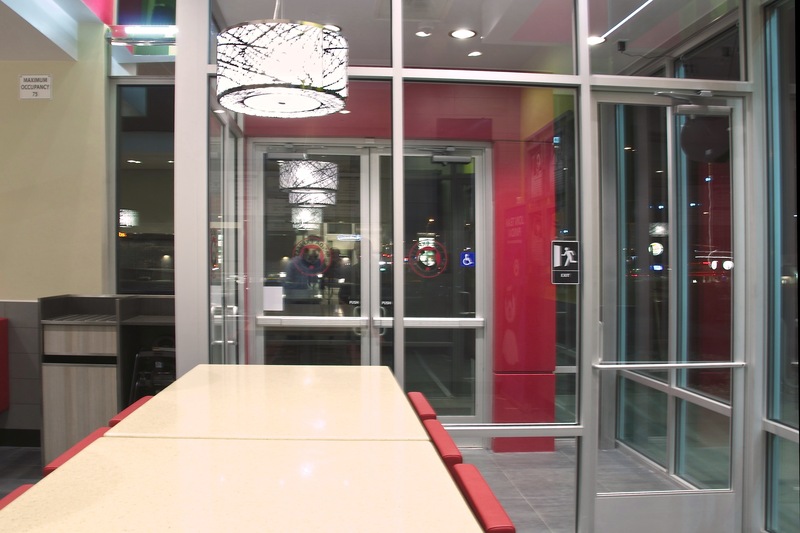 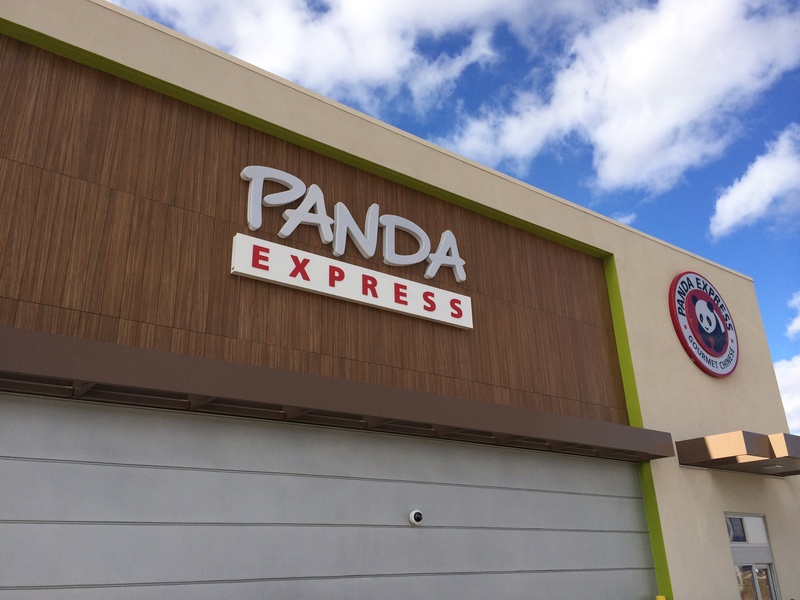 The Panda Express Restaurant Group is vastly growing their number of stores throughout the United States and Canada. 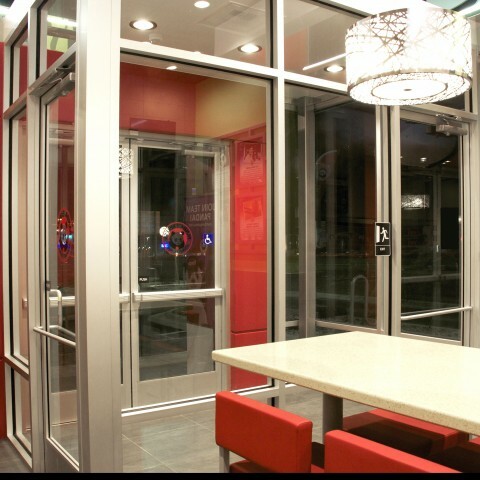 These builds have a fast track schedule and require a high level of finish. 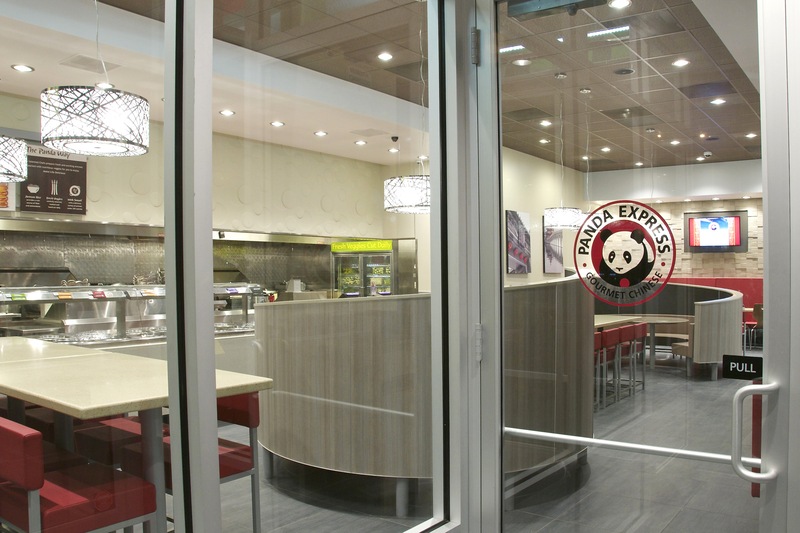 Panda Express was founded in Southern California in 1983 and has now expanded to include 1,538 restaurants in 44 states. 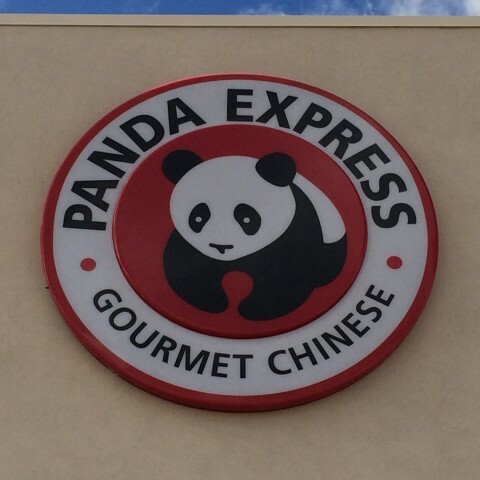 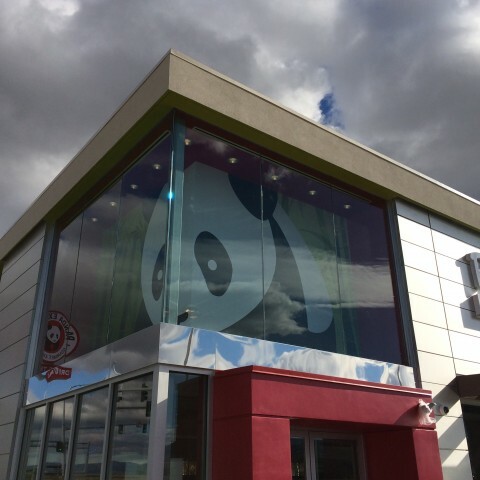 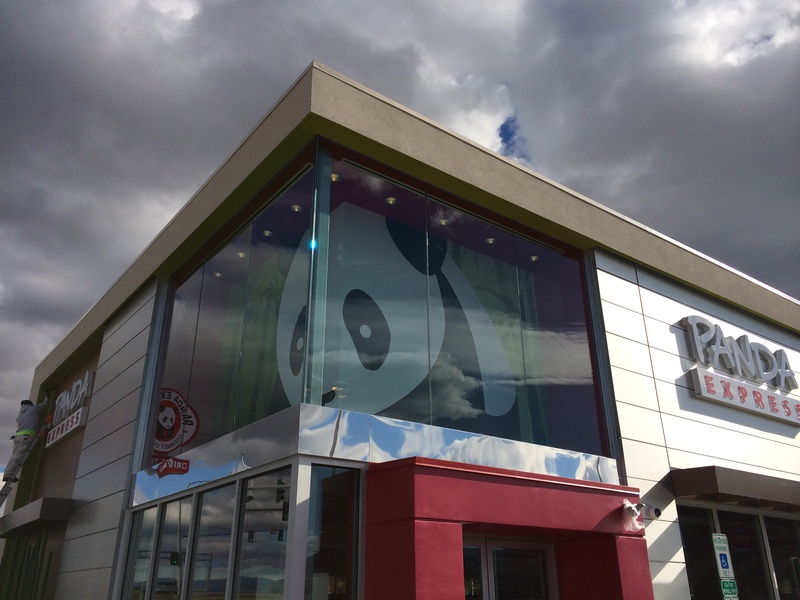 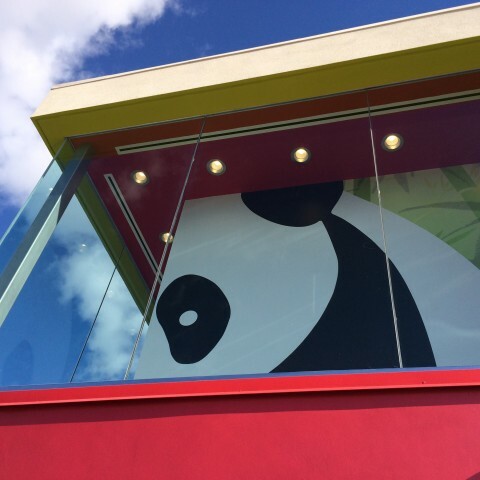 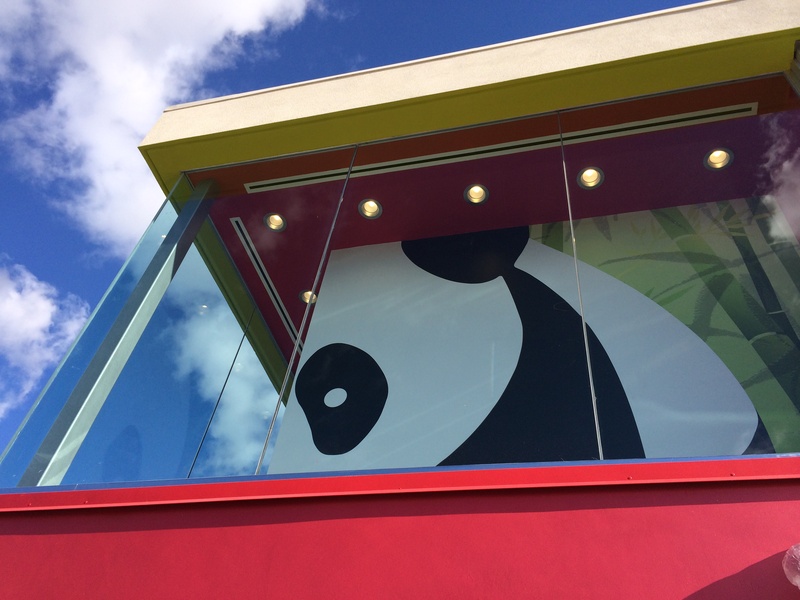 JE John is proud to be working with Panda and looks forward to many successful restaurant openings in the future.